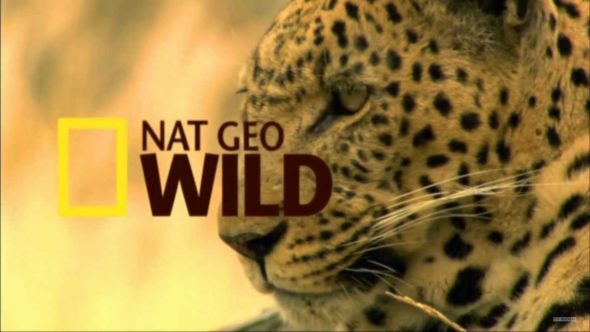 Nat Geo WILD is going live. Th network just announced Mark Stienes will host their new TV show, Animal ER Live. Animal ER Live premieres on Nat Geo WILD on March 30th at 9 p.m. ET/PT. Anchored in a Studio in New York City, Steines Will Be Joined by Vet Experts Dr. Justine Lee and Dr. Will Draper as They Provide Insight Into the Action in Real Time. What do you think? Are you a fan of vet shows? Will you watch Animal ER Live? More about: Animal ER Live, Animal ER Live: canceled or renewed?, Nat Geo WILD TV shows: canceled or renewed? I like this show. Hope it continues beyond season 1.